am 16. 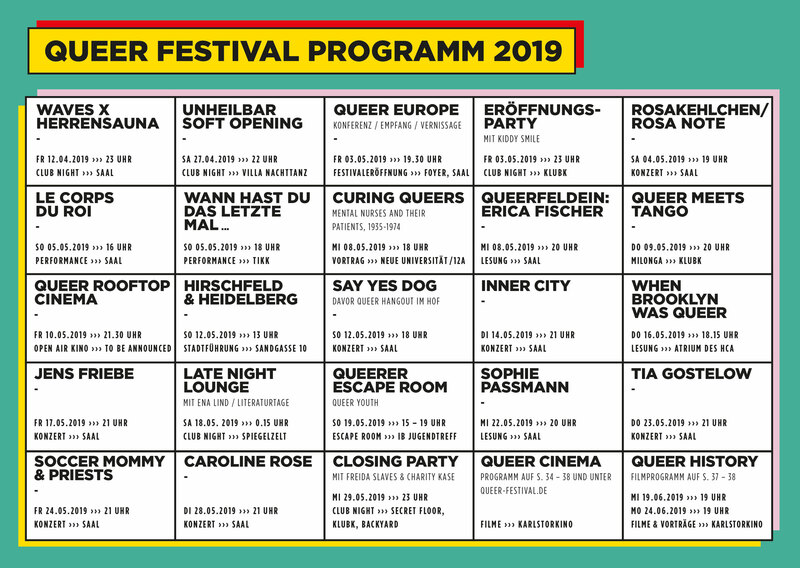 Mai 2019 aus der Reihe „Queer History“ beim 11. Queer Festival Heidelberg. 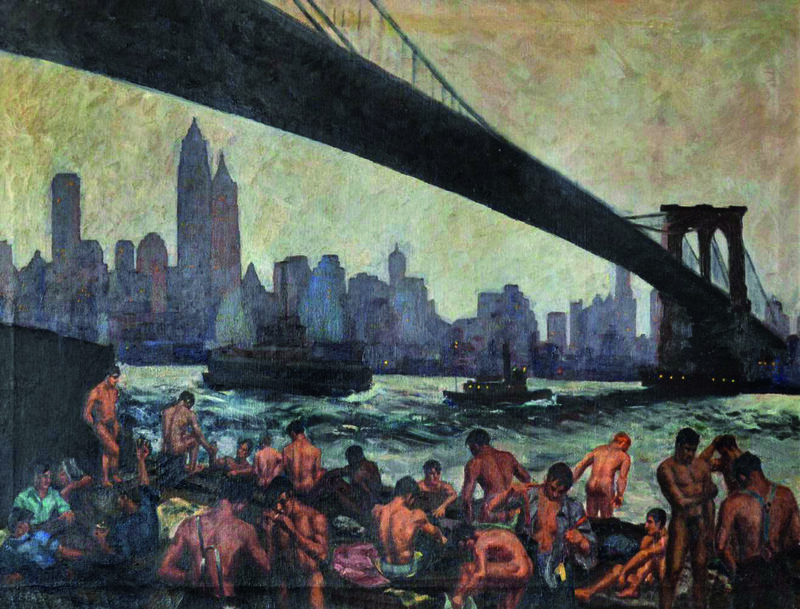 Hugh Ryan will read from his groundbreaking new book When Brooklyn Was Queer, an exploration of the LGBT history of Brooklyn from the early days of Walt Whitman in the 1850s up through the queer women who worked at the Brooklyn Navy Yard during World War II, and beyond. No other book, movie, or exhibition has ever told this sweeping story; not only has Brooklyn always lived in the shadow of queer Manhattan neighborhoods like Greenwich Village and Harlem, but there has also been a systematic erasure of its queer history—a great forgetting. Ryan unearths that history for the first time in intimate, evocative, moving prose, showing how the formation of the Brooklyn we know today is inextricably linked to the stories of the incredible people who created its diverse neighborhoods and cultures. Through them, When Brooklyn Was Queer brings Brooklyn’s queer past to life, and claims its place as a modern classic. To be followed by a Q&A. Eine Veranstaltung im Rahmen des Baden-Württemberg Seminars des Heidelberg Center for American Studies in Kooperation mit GKAT. Die Veranstaltungsreihe ist eine Kooperation zwischen dem Amt für Chancengleichheit Heidelberg, dem Institut für Geschichte und Ethik der Medizin der Universität Heidelberg, dem Universitätsarchiv Heidelberg und dem Queer Festival Heidelberg.